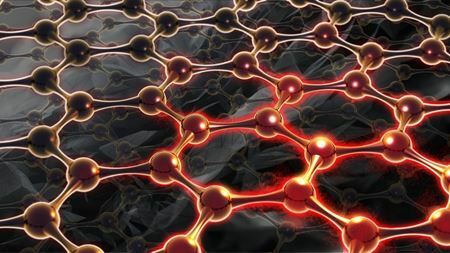 A novel graphene-assembled film possesses higher thermal conductivity than graphite film, even though graphite consists of many layers of graphene. 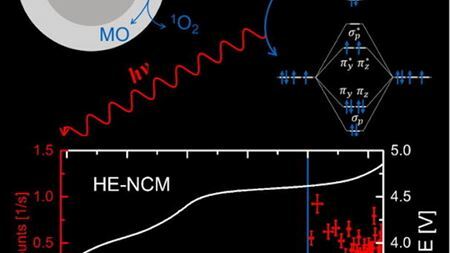 Singlet oxygen is confirmed as the reactive species that irreversibly damages transition metal cathode materials in lithium ion batteries. Platinum nanoparticles can lower the impedance of graphene electrodes while keeping them transparent for recording neuronal activity. Dr. Md Julker Nine has been presented with the Carbon Journal Prize for 2018.